Kicking to hit every goal. 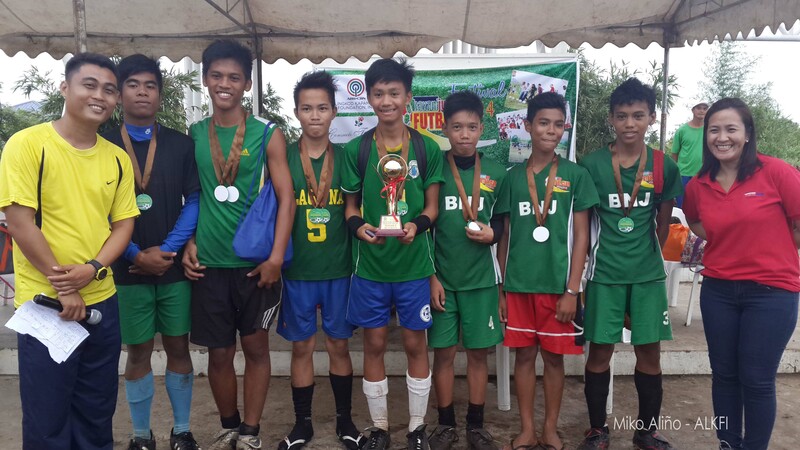 The boys of the BayaNiJuan Football Club bagged the 3rd place in the 2nd BNJ Football Festival last September 14. 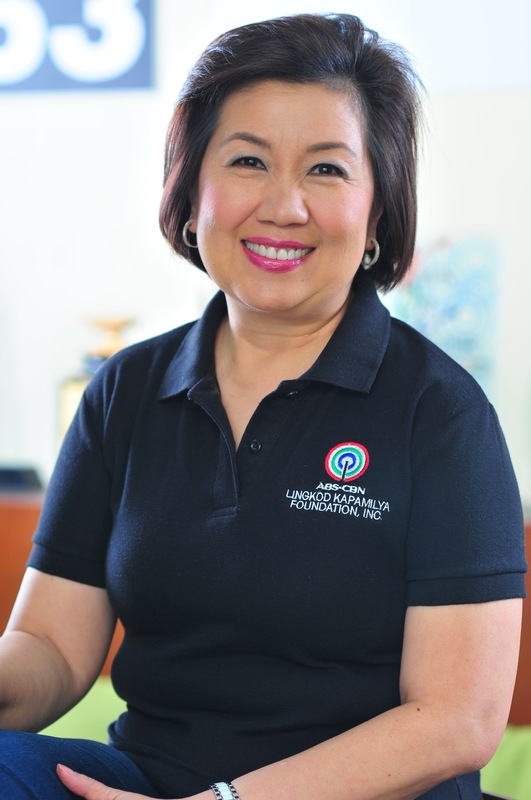 Among the local football teams in Laguna that participated are the Canossa Academy (Calamba), Mabuhay Football Club (Cabuyao), Calamba Puppies (Calamba), Doña Jovita (Calamba), and Word of Life Football Club (Calauan). In every kick of the ball, the lives of these children who used to be living in the esteros are now being transformed in the community of BayaNiJuan sa Southville 7 in Calauan, Laguna, to become better and even brighter with your help.